Receive 2% back per $1 spent! 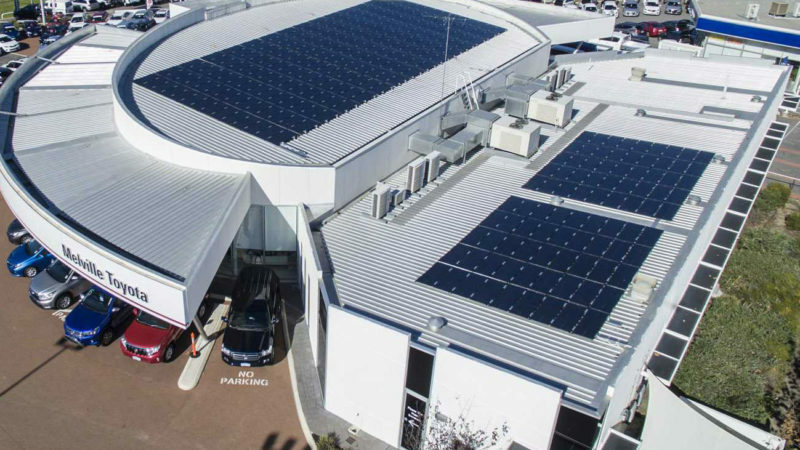 Westsun Solar installs solar panel systems in homes and businesses across Perth. 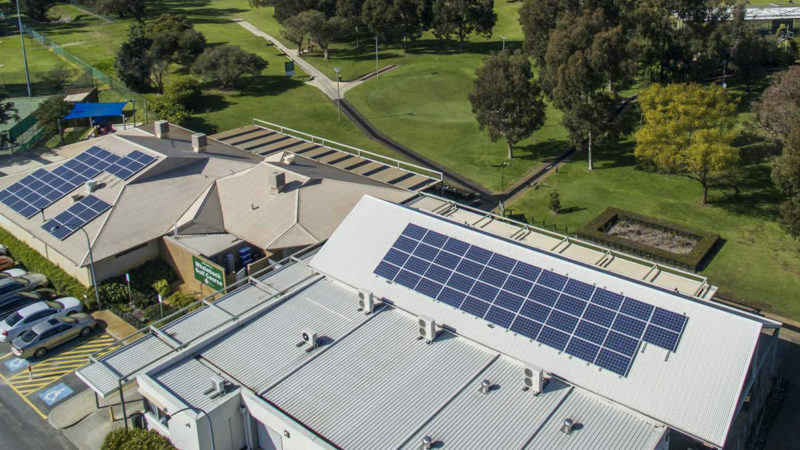 We’re proudly West Australian owned and operated as well as being accredited with the Clean Energy Council. As qualified electrical installers, we ensure your solar panel systems are meticulously installed and we’ll also explain how to use your new system to maximise solar energy. 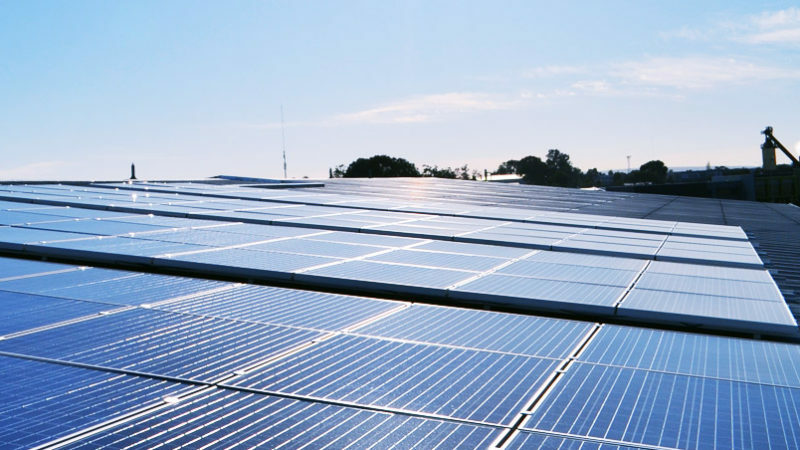 Finding the right system is vital to getting the most from your solar panels, and our consultants can help you identify the best system for your needs and budget. 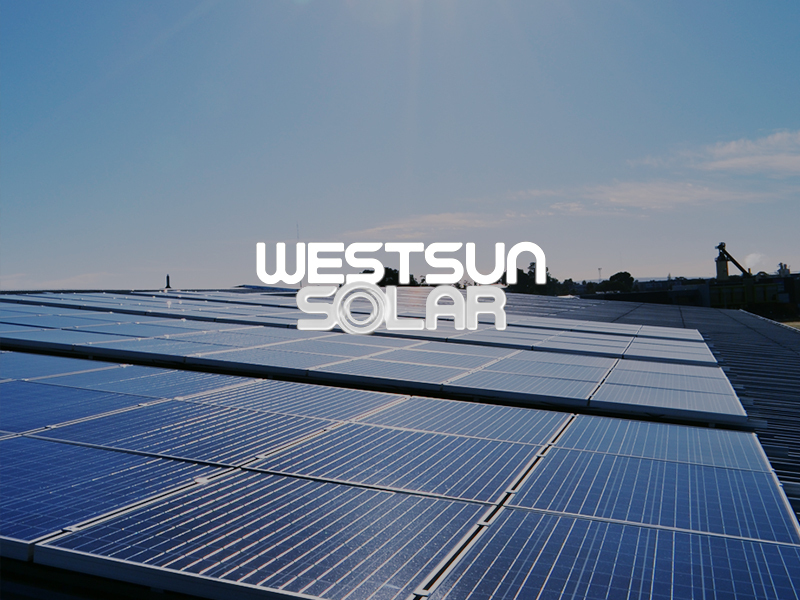 For a free onsite inspection contact Westsun Solar today.